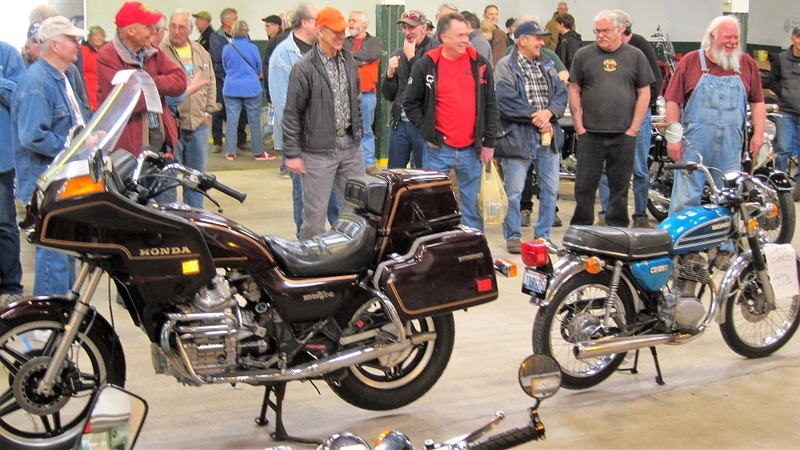 NEW - The Washington Vintage Motorcyclists revamp an old favorite, move it north to Lynden and tack on a few extras. Read about the upcoming show and sale. NEW - It's time to return to Idaho and see the best the state has to offer. This year's tour explores Moon Pass, The Lolo Motorway, Magruder Corridor, Railroad Ridge, Hells Canyon and more. NEW - With the continued gentrification of Issaquah, Moon Motorcycles takes their shop 15 miles east up the hill to North Bend. And that suits the family just fine! NEW - 2019 marks Sound RIDER! 's 20th year. In this segment, we look at the way the market has changed over the last decade. It wasn't just the economy that changed, so did various demographic and psychographic aspects. How'd we get through it? ARCHIVE - March was the driest March on record since 1948. It's not too early to ride. Why not take a weekend trip out to Whidbey Island and explore its miles of fun backroads. NEW - The final episode has arrived. Ride along as our trio departs the picnic in search of home. Sometimes it's not always easy getting back there. Ride anytime from now through summer. Knock off each cafe one at a time while enjoying the great food and roads that await you along the way. Whether you ride a sport bike, dual sport, sport touring mount or adventure bike, there's something for everyone at the Rally in the Gorge. Advance registration is open now. It's time to return to Idaho and see the best the state has to offer. NEW - Maintaining the face shield, exterior and interior all lead to longer helmet life that improves your riding ability and rids you of the festering bio-farm on your skull. NEW - Having succesfully completed a ride around the Antarctic perimeter in December, Liam Stewart prepares to complete his tour of the poles with a 314 mile long perimeter ride around the North Pole. 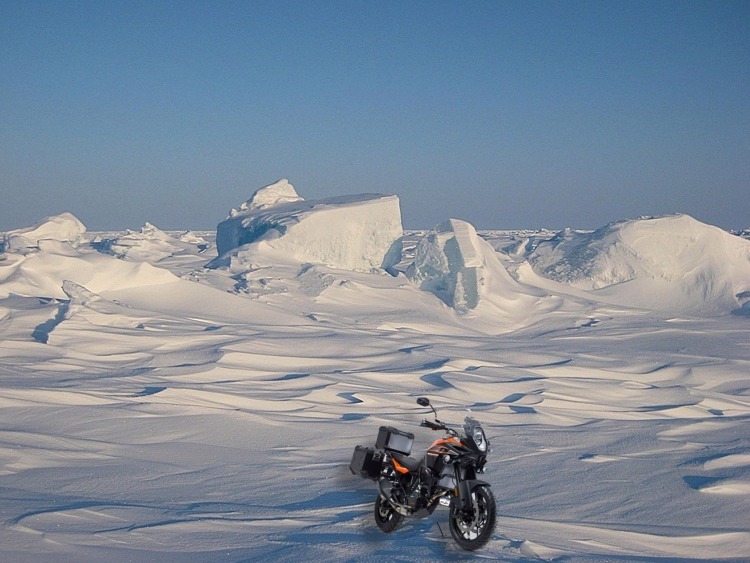 Read our exclusive interview with this ice-breaking adventure rider. NEW - Thinking about heading over the pond for some touring? What was true in the 20th century has changed in the 21st. Take it from a girl who knows all about it. SHOW - Tom and Derek cover the latest Pacific Northwest motorcycling news and events. Enjoy discussion about current happenings and interviews with local businesses and key players. A smartcast for smart riders. UPDATED - Where to watch flat track racing, bike nights, club rides for non-members and more. Do you need an excuse to ride? We can help. LIVE FEED - Find out what's going daily with updates as they happen. We keep it informative and fun all month long. BUY NEW - New, non-current bikes at great prices, many with warranties. If you were thinking twice about buying new - think again. BUY USED - Looking for a used bike? 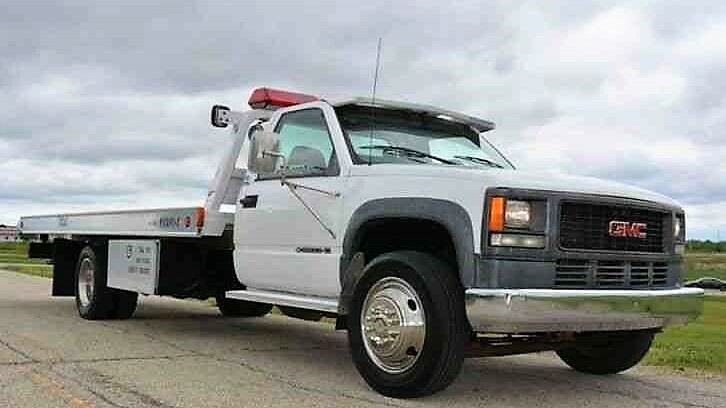 We've got hundreds across all makes, models, and styles. Updated often. 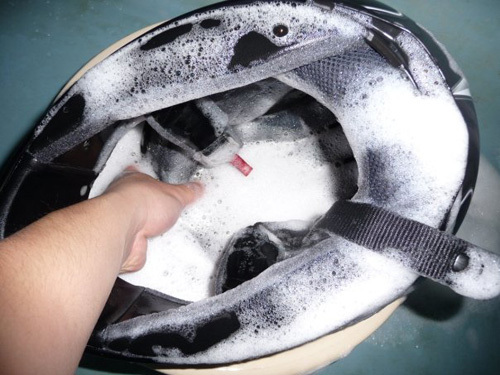 NEW - an all-new round of sensible ideas for the sensible rider. That's you, right? UPDATED - Check out the latest dealer specials, newest products, and coolest events. POPULAR NOW - Self-guided GPS Tours of the Pacific Northwest - Choose from paved and dual sport/adventure routes. WE KNOW HOW TO RIDE WARM - MSL Base Layers - The warmest base layers on the market, hands down. ALL YOU NEED IN ONE PACKAGE - Tire Air/Care/Repair - We've put together a tire all-in-one-kit that includes a top grade pump, repair kit, and in-line gauge for just $110.